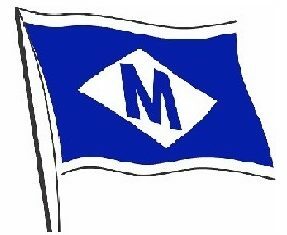 January 8, 2019 Mezeron NewsLeave a Comment on m.v Silver River Tue 08/01/2019 Departed Ramsey Harbour @ 1100 hrs, ETA Belfast Harbour @ 1800 hrs. Wed 09/01/2019 loading at Belfast to commence at 0800 hrs. m.v Silver River Tue 08/01/2019 Departed Ramsey Harbour @ 1100 hrs, ETA Belfast Harbour @ 1800 hrs. Wed 09/01/2019 loading at Belfast to commence at 0800 hrs. Previous m.v Silver River Mon 07/01/2019 Departed Glasson at 1200 hrs, ETA Ramsey harbour @ 2230 hrs. Tue 08/01/2019 discharge commence at 0800 hrs.